There was once a time when owning a phone was a huge deal and you’d be the standout from the crowd. Now, however, it is actually surprising to see someone not staring down at their phone, whilst sat with friends! The following are we think are the best 10 best smartphones of 2018. Want a smartphone that is not only available at a more-than-reasonable price but also sleek in its design and effective with its features? 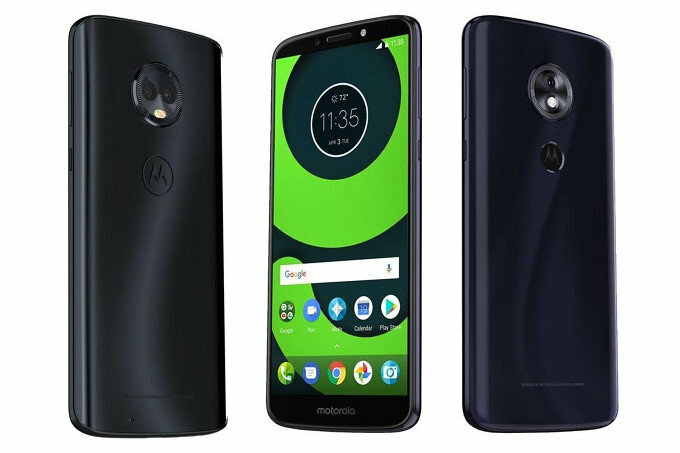 Then, look no further than Motorola’s Moto G6. It is available an affordable price, has two great dual-rear cameras and charges up quickly. The only drawback is that the battery life is not as great as the Moto G5.